The Chandos Symphony Orchestra, under the professional direction of Michael Lloyd, has over 100 players. It specialises in performances of major works of the 19th and 20th Centuries. The Autumn in Malvern Festival is an annual event featuring performances of artists of music, poetry, writers and film makers held during October every year. 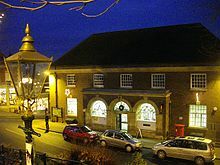 The Colwell and other brass bands of the early century were part of the music of the town. 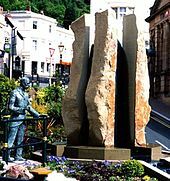 The British violinist Nigel Kennedy lived in Malvern for many years and gives concerts in the town's culture venue. 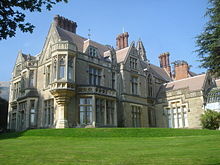 Julius Harrison (1885–1963), lived in Pickersleigh Road for most of the 1940s and was music director at Malvern College and director of the early Elgar Festivals in Malvern. 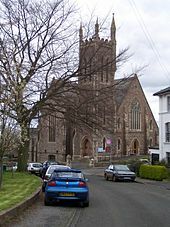 C. S. Lewis and J. R. R. Tolkien are among the authors that have frequented Malvern. 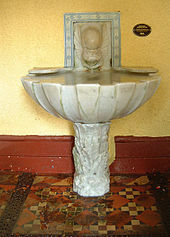 Legend states that, after drinking in a Malvern pub one winter evening, they were walking home when it started to snow. They saw a lamp post shining out through the snow and Lewis turned to his friends and said "that would make a very nice opening line to a book". 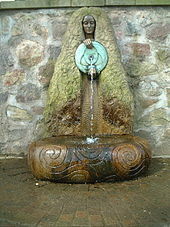 The novel The Lion, the Witch and the Wardrobe by Lewis later used that image as the characters enter the realm of Narnia. J.R.R. 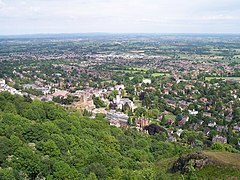 Tolkien found inspiration in the Malvern landscape which he had viewed from his childhood home in Birmingham and his brother Hilary's home near Evesham. 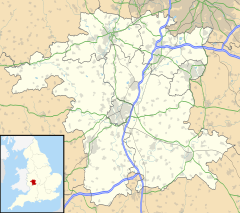 He was introduced to the area by C. S. Lewis, who had brought him here to meet George Sayer, the Head of English at Malvern College. 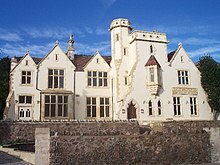 Sayer had been a student of Lewis, and became his biographer, and together with them Tolkien would walk the Malvern Hills. 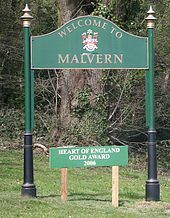 Recordings of Tolkien reading excerpts from The Hobbit and The Lord of the Rings were made in Malvern in 1952, at the home of George Sayer. The recordings were later issued on long-playing gramophone records. 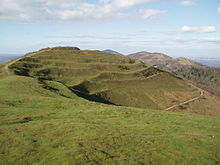 In the liner notes for J.R.R Tolkien Reads and Sings his The Hobbit & The Fellowship of the Rings, George Sayer wrote that Tolkien would relive the book as they walked and compared parts of the Malvern Hills to the White Mountains of Gondor.